Measurements: Size 9.25(sizable) and 4mm wide. Some sizes may be special ordered and take approx 3 weeks to deliver. 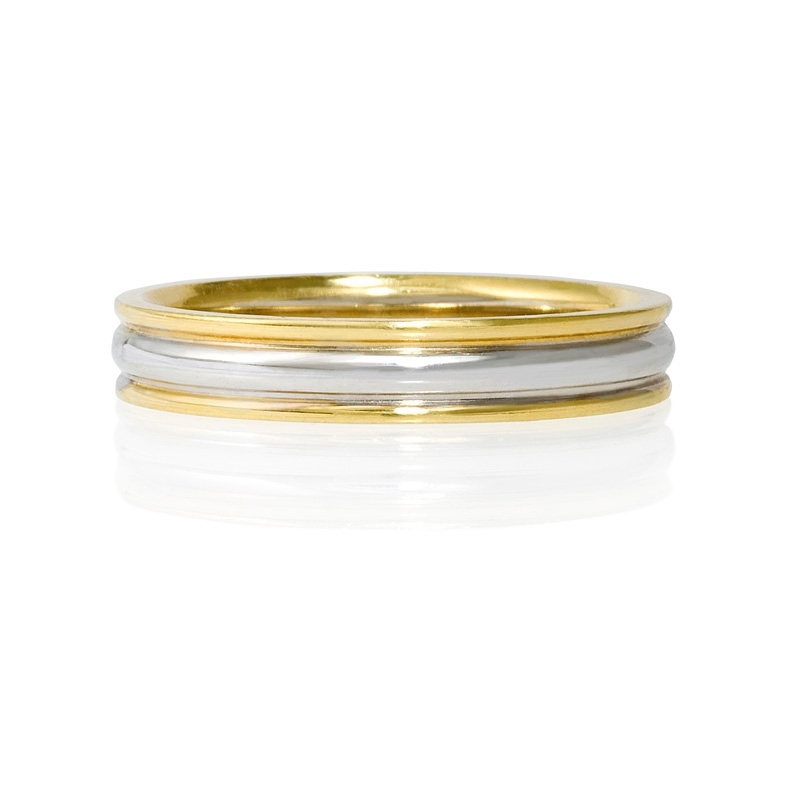 This gleaming men's 18k white and yellow gold wedding band ring, contains fine handcrafted detail which runs the complete length of the band. 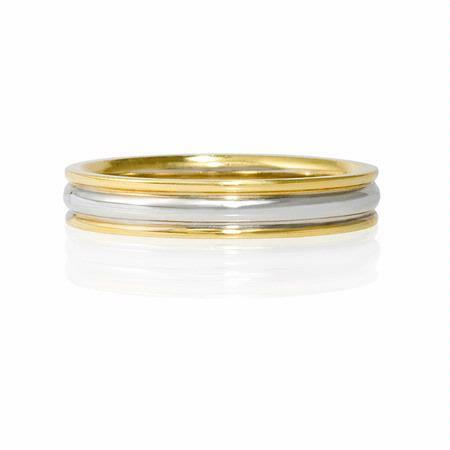 You'll be proud to wear this ring wherever you go! 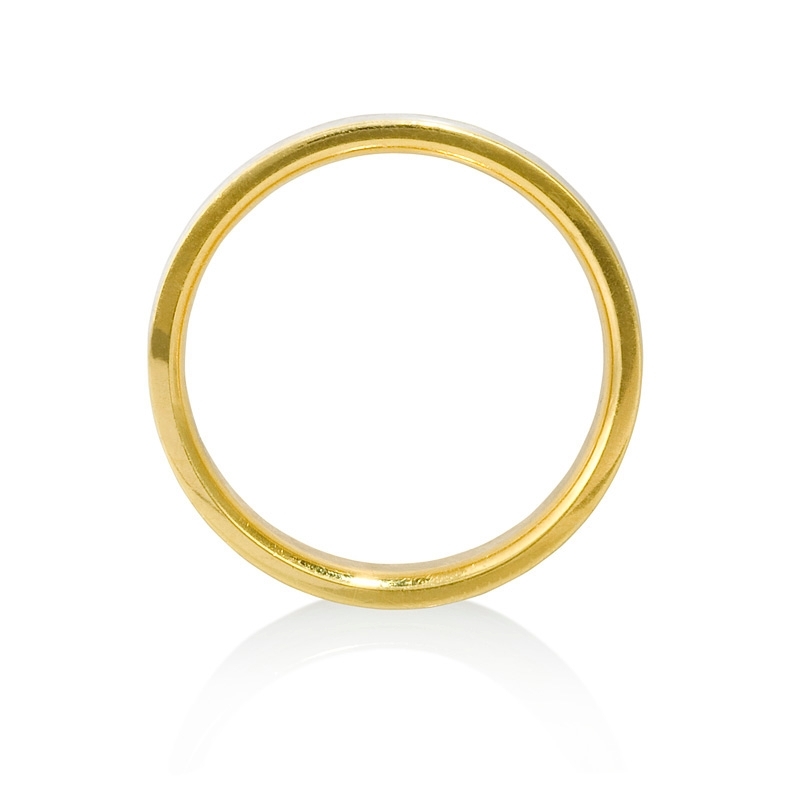 The ring is a size 9.25 and measures 4mm wide.